We’ve been eagerly waiting for a new album from the wonderfully inventive Sandro Perri for a while. His much anticipated new album In Another Life came out last Friday and Perri had already enticed us with an excerpt of the magical, gentle and magnificent 24-minute title-track. Coinciding with the album’s release, Perri shared a second single, ‘Everybody’s Parts pt III’ featuring Dan Bejar (Destroyer). Take a listen below. You’ll want In Another Life in your life. The always wonderful and inventive Sandro Perri seems to always keep himself busy with a dizzying array of stellar projects. His most recent, under the moniker Off World, is a 3-volume collection featuring collaborative gems with other producers and musicians, with volume 1 and 2 now released and both making it to our Album Picks of 2016 and 2017. 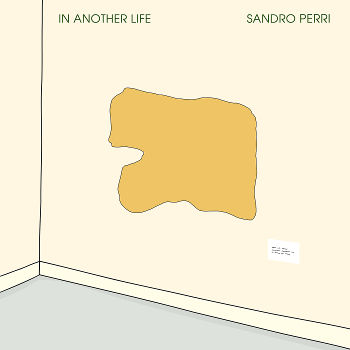 The widely acclaimed Impossible Spaces was the last release under his own name, but rejoice, for Perri is returning to our lives with a new solo album called In Another Life. Described by himself as “an experiment in ‘infinite’ songwriting”, In Another Life opens with the magical and magnificent 24-minute title-track and also features a three-part song cycle with Dan Bejar (Destroyer) and André Ethier (Deadly Snakes) providing lead vocals. The album arrives on September 14th through Constellation and we can already get under its spell with an excerpt of ‘In Another Life’. Sublimely beautiful and gentle, the song is a “pop mantra for sequenced synth, piano, guitar and voice, progressing sideways rather than forward”, explains the press release. 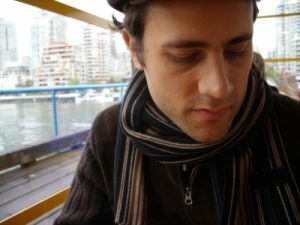 “A relaxed three-chord vamp runs the length of the album’s Side One, peppered with Sandro’s languid, lilting vocal and adorned with continually developing musical details – massaging the listener with the joys of repetition while defying stasis and monotony.” Wrap your ears and heart around ‘In Another Life’ now. 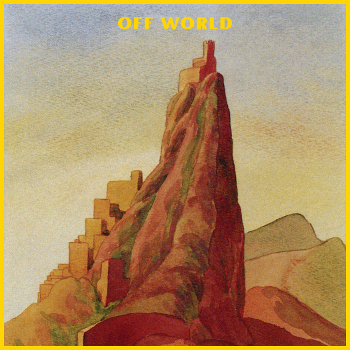 Last year, the unstoppable and creative musical force that is Sandro Perri, unleashed a new project, Off World, assembling a collection of his collaborative work with other producers and musicians. Set for release in three volumes, and a year on from the release of 1, which was one of our Album Picks of the Year, 2 is out this Friday through eternal favourite Constellation Records. The spellbinding ‘Scrubdown’ serves as a perfect taste for Off World’s upcoming 2, magically lifting us to an intriguing and charming world. Take a listen now. 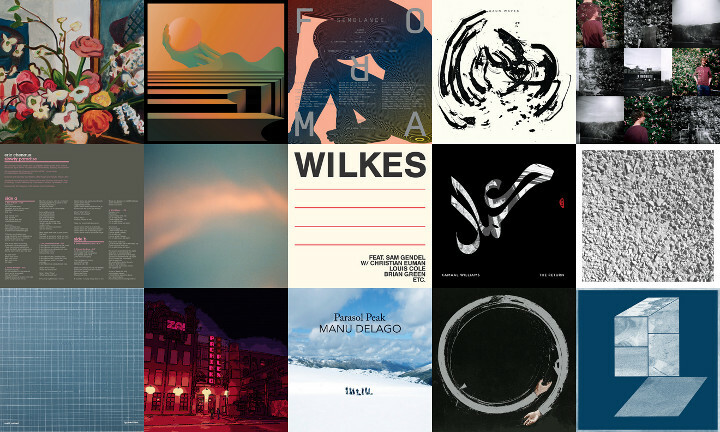 With November comes a wonderful new mixtape lovingly assembled by Sandro Perri. An unrelentingly inventive musician, Perri writes, records, produces, mixes, remixes and masters not only his own work but also other artists. Under the moniker Off World, he just released the first of three volumes collecting unheard collaborative gems with other musicians and producers. Perri's vast and stylistically diverse work encapsulates genres like post-rock, dub, ambient, pop, jazz, folk and dance music among others. So here it is, in all its shining glory, the guest mixtape Sandro Perri created for us. Let it light up your day! 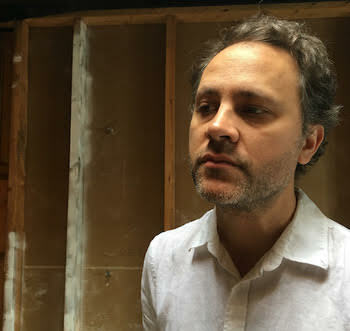 We usually get excited with all the releases that Constellation puts outs and recent news of Sandro Perri‘s forthcoming collaborative project has got us all the more excited. Under the moniker Off World, Perri brings to life a collection of his collaborative work with other producers, including Lorenz Peter (Corpusse, Processor), Drew Brown (Lower Dens, Blonde Redhead, Beck), Susumu Mukai (Zongamin), M J Silver (Mickey Moonlight) and Craig Dunsmuir (Glissandro 70, Kanada 70), and musicians Eric Chenaux and Jesse Zubot. 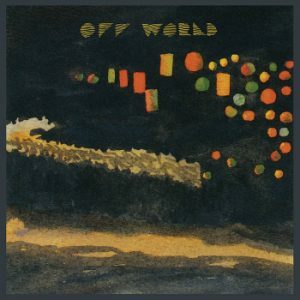 Set to be released in three volumes, the first one, Off World 1, drops on September 30th. The label describes it as “alien electronics played humanly, with real-world accents throughout”. We had already heard the incredible first single ‘Wonder Farm’, and to entice us further, Perri has unveiled another track from Off World 1 called ‘Extraction’.